Our Generators can serve a variety of scenarios. 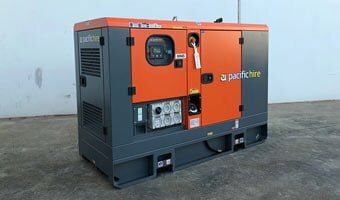 Here at Pacific Hire, we offer end to end solutions for your power supply needs. We are more than just a generator rental company, our focus is to provide you with outstanding support and customer service. 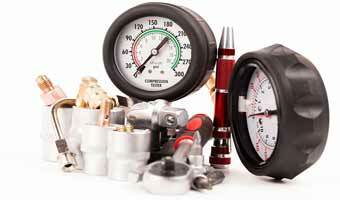 Our broad range of products will cover your industrial or commercial needs. Our experienced and dedicated team has over 50 years of combined hire experience. Our extensive range of generators and backup power supplies are exclusive models from the industry’s best brands and manufacturers. They are kept up to par by our team of expert technicians to ensure that when you hire from us, your experience is, from beginning to end, buttery smooth. Count on Pacific Hire to provide all the equipment you need and never again experience any hitches. We will have your project running safely and efficiently in no time and under all manner of conditions. Our stock guarantees it. At Pacific Hire, we are amply accommodating when it comes to pick-up and delivery. We will adapt to your needs. We also provide, if needed, technical service and various refuelling options. If your project needs any sort of long-term power supply, we can coordinate to provide you with solar-powered fuel pod options or daily refuelling if required. Expect full support and maintenance, we can service your equipment either offsite or onsite without downtime to your business. We also provide a host of related accessories. We supply, as part of our generator hire service, distribution boards, specialised cables & lead-sets, and cable ramps & covers & fuel pods. All lead-set cables and accessories are readily available. Allow Pacific Hire to supply your project no matter its size or configuration. We are industry experts and can advise and support you in choosing the best option for your needs. Remember that the size of your project, as well as the environment around it, will significantly impact the efficiency of your generator of choice. So let the team of experts at Pacific Hire guide you to power your hire experience to the next level.